Why do major artists keep on breaking in Germany? If you want to know who the next big breakthrough UK act will be, you could do worse than switching on German radio. 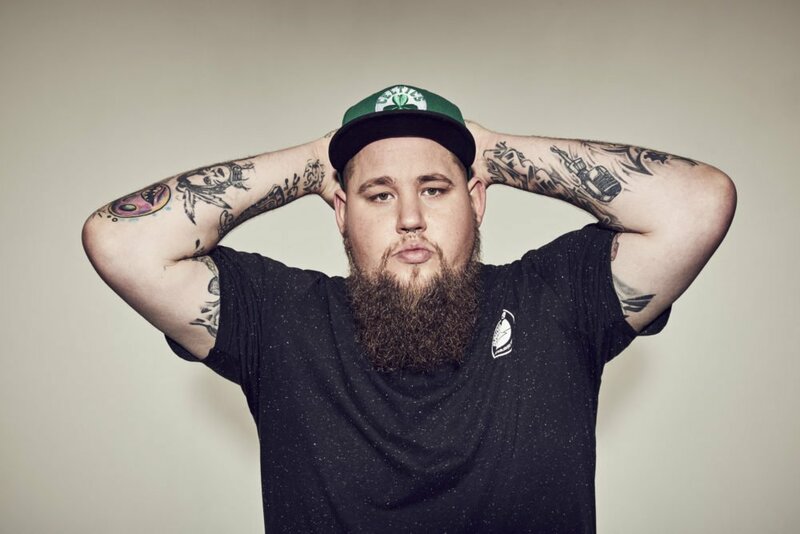 Columbia-signed Rag’N’Bone Man – arguably the biggest new British success story of the last two years – hit No.1 on Germany’s singles chart in September last year with breakout track Human. It would take until the end of December to peak at No.2 in the UK. It’s not the first example of the trend: another major breakthrough track, George Ezra’s Budapest (also a Columbia release) followed early success in Italy by hitting No.3 in Germany in May 2014. It would take two more months to have the same impact in the UK. And then, there’s James Arthur. The UK’s 2012 X-Factor winner was swiftly dropped by Syco in mid-2014 after using objectionable language online – and igniting an angry social media backlash. Yet in September 2015, Arthur was granted a second chance. He was signed to Columbia Germany by young A&R Ina Jedlicka, who threw her support behind comeback single Say You Won’t Let Go. The track has since hit No.1 in the UK, Australia and Sweden, gone Top 20 on the Billboard Hot 100 – and been streamed more than 450m times on Spotify. The career of Arthur, re-signed to Syco in London, has never looked brighter. So what is it about Germany that makes it ripe for breaking UK acts before they’ve made their name at home? The country – the third biggest music market in the world in terms of retail value – is made up of 16 individual states that are all quite unique as far as their media infrastructure is concerned. That breeds experimentation at radio and TV, according to Philip Ginthör, CEO of Sony Music Entertainment GSA (Germany, Switzerland and Austria) – the label that worked Rag’n’Bone Man, George Ezra and James Arthur. “It allows for trial and error, in a productive way. We can go to different people to try things out so we do it,” he tells MBW in an exclusive interview. Ginthör started his music industry career in the US at the turn of the millennium, as assistant of the executive board at BMG. After the Sony merger, he interned for Peter Edge at J Records, while sneaking into Clive Davis’ music meetings – in a bid to move from the corporate side of the business into A&R. After five years in the US, he went to Germany to start the corporate integration process of BMG and Sony in the territory. He later became GM of Sony Music Austria, before being named CEO of Sony Music Entertainment GSA (Germany, Switzerland and Austria) in 2011, succeeding Edgar Berger. Ginthör took the helm at a time when the German market was growing substantially, and brought a renewed focus on A&R. “For me, there is two pillars of what we are trying to do,” he says. “We want to be the best in A&R and the creative business, and we want to be the best digitally. In 2016, Sony GSA recorded its strongest market share since the BMG merger. It also increased sales year-over-year, as profit rose by 20%. 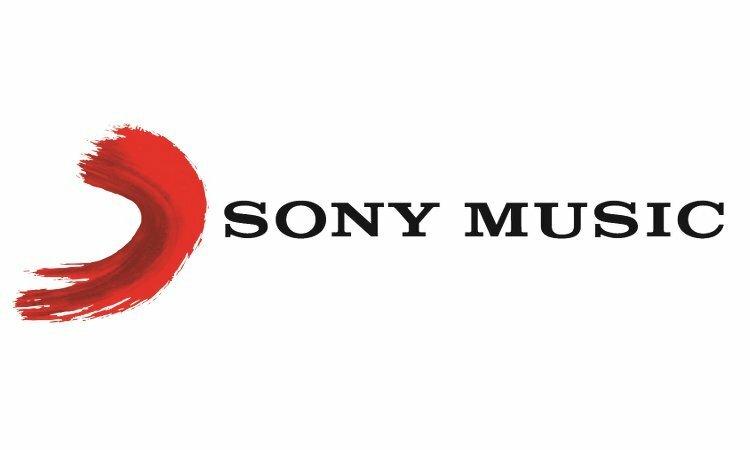 Sony had seven artists that reached gold status with an album in Germany last year (Kygo, Wolkenfrei, Kontra K, James Arthur, Alan Walker, Dartagnan and Jonas Kaufmann) – while four that did the same in both Austria (Kygo, Wolkenfrei, Zoe and James Arthur) and Switzerland (Kygo, Alan Walker, Dodo and Mo). After recently launching the new Depeche Mode album Spirit, which hit No.1 in Germany, France and Italy, priorities for Sony Germany this year include US duo The Chainsmokers, who’ll release their debut album in April, as well as rolling out James Arthur’s campaign worldwide. 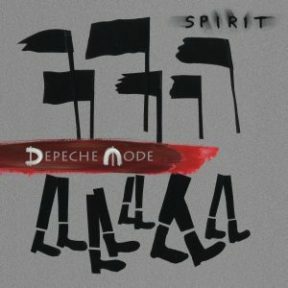 How has the A&R approach of Sony changed in Germany since you became CEO? First of all, we increased the numbers of A&Rs and have a very young team. We encourage risk-taking and people going for what they believe in. They came back with a few songs, one of which was Say You Won’t Let Go. There was a time at the beginning when not everyone saw such a clear hit and we weren’t sure if it was going to translate internationally, but she fought for it. 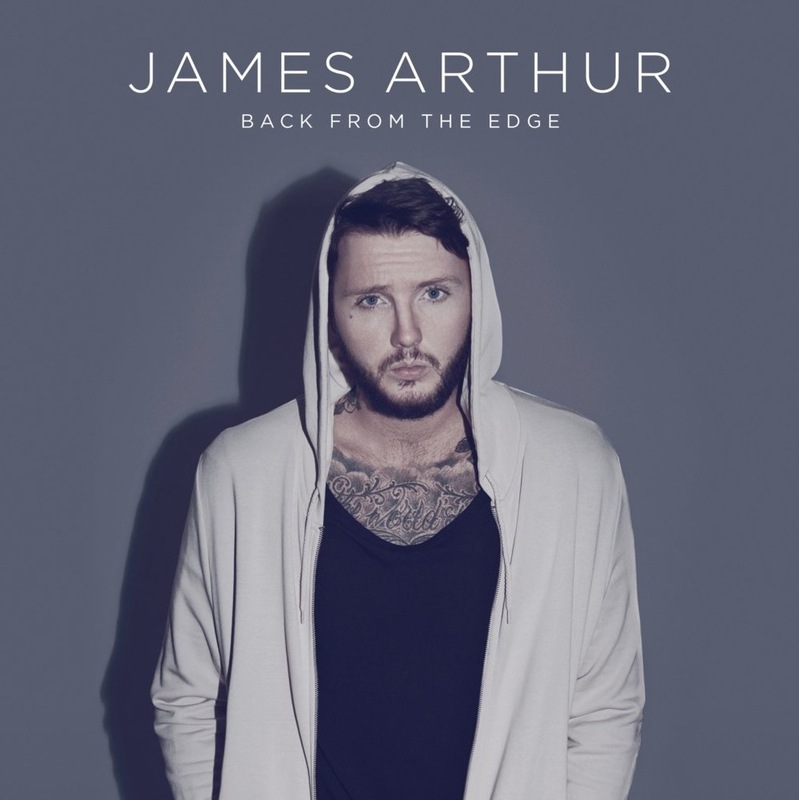 In the UK, James was totally off the radar in terms of the industry, but when you look at what happened when this song went on iTunes, he for sure wasn’t off the radar with the general public. The song wasn’t over-produced and stayed on a pure, very emotional and direct level sound wise. We committed to it as a team and then took the track to radio with conviction. Were you surprised by his renewed popularity in the UK? 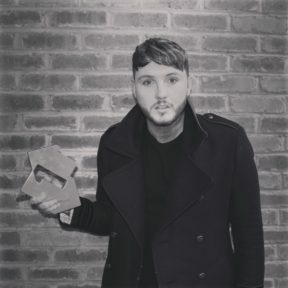 We expected the song to do something but what happened in the UK is a tremendous outcome of the engagement that followed from his management [James Grant Group/Hall or Nothing], and our UK colleagues, Syco, who really made it such an outstanding success. Without great international colleagues it’s very hard to make music travel properly, and it’s especially hard to develop artists internationally. A song may travel halfway on its own, but it takes a really big team to paint a full picture of an artist in a big market. How did you first come across Rag’n’Bone Man? I think it was two years ago in one of our [Sony international] music meetings where we were presented a couple of UK newcomers. They played us Human and we said: whenever this one gets started, we want to champion the project. We immediately related to it; it sounded perfect to us so it should be something for our market. There was very early commitment from our international team. We didn’t just put the track on a streaming playlist and wait to see what happened. Rag’N’Bone Man brings together some elements that are perfect for the German market. It’s an unmistakable voice that paints a very emotional picture, an edgy sound, a great type of artist who is obviously in it for the cause, and a song that has a great singalong quality. German radio listeners and music fans loved it and the way it shot up at radio was breathtaking. Streaming grew 73% in Germany last year but is still a minority player in the market; how has it changed what you do? 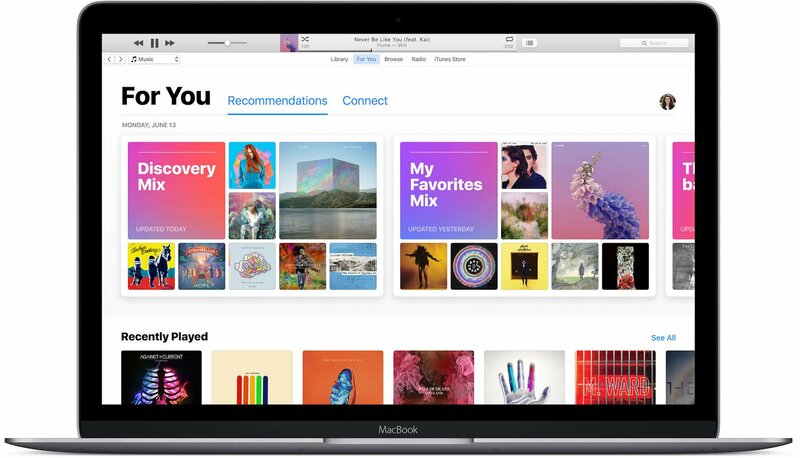 While the creation part of music is still the same, streaming has made the marketing and promotion part totally consumer-centric. I think that is the way we need to operate, and that is how we operate in Germany. We really put the consumer at the heart of the relating part of our business – while the artist is still in the centre of the creation part. Streaming is an argument to show how the build-up of an audience works and it can also be used to ignite a song. It breaks down borders in terms of getting the right song in the beginning to the right people who are fanatics, and who are vocal about it. Why has the physical market in Germany remained so buoyant? We were hit by piracy like everywhere else but the physical offer was kept alive; retail never stopped being crazy about music, they never stopped running big campaigns. The biggest entertainment retail chain still releases paper flyers that reach over 20 million people on the weekend, for music and consumer electronics. There is a commitment from all players in the market to keep an interesting offer alive by quality product launches. I think that’s really helped to stem against [piracy]. The real upswing in the German market comes from creating legal service offerings, and now streaming is the one that gets the young consumer back in the boat, luckily. [Physical music] will never be fully replaced by streaming. It will continue its moderate decrease, but it will sit at a certain percentage that might be somewhere around 20%. German charts take into account a track/album’s revenue generation. would you encourage other markets to do the same? At some point [by any metric] someone always loses out, which makes this whole discussion very tough. 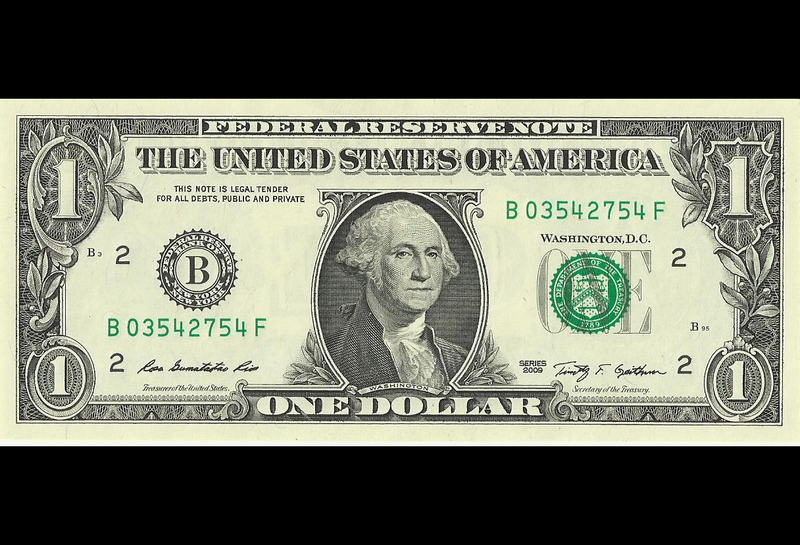 I do think that value charts have the [pro] that they are rewarding the value of the music – so you are not [discounting music] for the sake of having your product in the charts. On the other hand, when we compare our performance with other [markets by unit sales], it’s very often like, ‘Hey, where is Germany here?’ We have campaigns that are measured by units and in our market they simply don’t move the needle in the same range. At the end of the day, I would like us to pay attention to the things that really matter. Charts are important, but there are also many more aspects that will become even more relevant in our business. We see songs in our repertoire that generate good revenue and haven’t shown up in the Top 100 for the last five years. There is a lot of passion for repertoire that is getting consumed heavily which has never seen the light of charts because its [sales] have always remained on a moderate level. Now that streaming gives us the opportunity to see what the real long-tail of music is, I think it’s worthwhile thinking what our curation job is there. There is a lot of space next to the spotlight and there is a lot of great music there too. It shouldn’t be less [important] in our work than the shiny fast stuff. Final question; what does the future hold for the music industry and major labels? There is one thing that is definitely there for all of us, and it’s change – which I think our industry has learned to deal with over the years. The music industry was disrupted twice before the term ‘disruption’ even became a keyword in corporate lingo. We had the MP3 revolution and streaming has turned our business upside down. So I think we are already pretty good at what we consider ‘change’. What is most important is to stay open, to be willing to learn and alter our business. Part of altering our business is not only doing new things, but also to stop doing things. I do believe that within the next two to three years we will see more change than in the last ten. Development starts slowly but tends to gain on scale and polarity at some point very fast. Where this leads us all I wouldn’t be able to say but if you look at who the biggest digital global partners are that we have, you will find out that they are all running on a different business model. 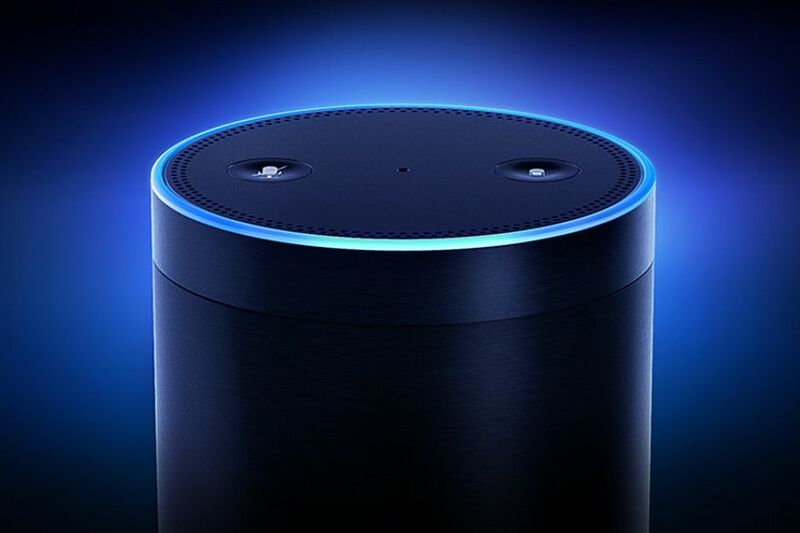 Apple is selling hardware, Amazon is selling Prime subscriptions, YouTube is selling advertising and the only company that is [primarily] selling music subscriptions is Spotify. I’m not saying what is better or worse, but I don’t have to be a magician to say this might bring some challenges at some point to everyone. The thing that doesn’t change is what a label should do. We are here to work with artists who do something relevant. It is our job to find them, to foster them and to make sure that, when they create something, we relay it to the people who want it.